Come make some noise! 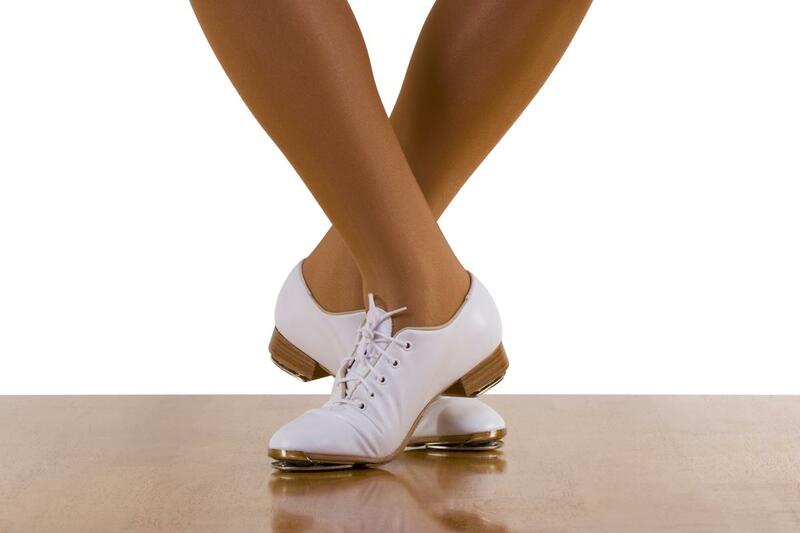 Learn to make music with your feet while you work on coordination and rhythm. This class is a fan favorite because of all the fun they have in class. Join in today! Silver State Studios, formerly High Desert Dance, is under new ownership, new management, and in a new location! We have 3 beautiful dance studios as well as a large, matted, cheer gym. Come visit us at 2767 Mountain City Highway. Silver State Studios is a competitive and non-competitive performing arts and dance studio. We are proud to have a USASF sanctioned All Star Competitive Cheer Program. We are also the only dance studio in Northeastern Nevada to offer the specialty Twinkle Star program for 2-6 year old dancers. Silver State Studios is dedicated to spreading the joys of all styles of dance while maintaing a conscientious attitude about the students' well-being. The Studio has always provided a competitive and non-competitive atmosphere for students to learn and grow in all aspects of dance. More importantly, it has given dancers of all ages a way to stay physically fit, increase their self-confidence, and feel a sense of belonging. Silver State Studios offers premier dance classes in Jazz, Ballet, Clogging, Pre-Tap, Pre-Ballet, Creative Dance, Tumbling, Hip-Hop, Modern, and Cheer to Elko, Spring Creek, Carlin and Wells residents. At Silver State, we believe the students ARE the studio because it is their desire to dance that keeps our studio running. Thank you for your interest in Dance Classes in Elko County. We look forward to seeing you in the Studio soon! Copyright 2018 Silver State Studios. All rights reserved.